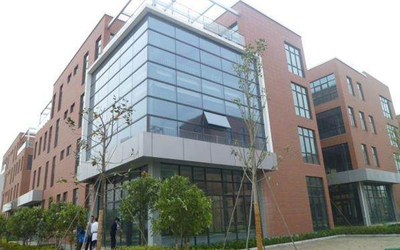 Guangzhou Sonka Engineering Machinery Co.,Ltd. 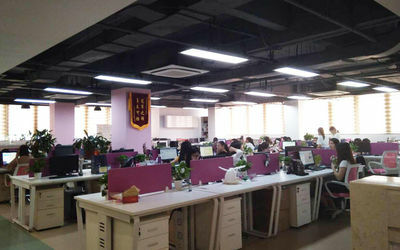 Was established in 2008. 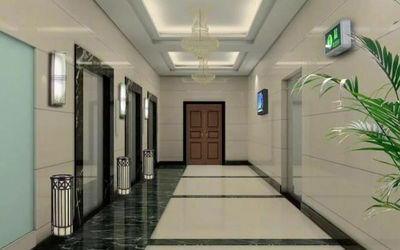 It is located in Guangzhou. 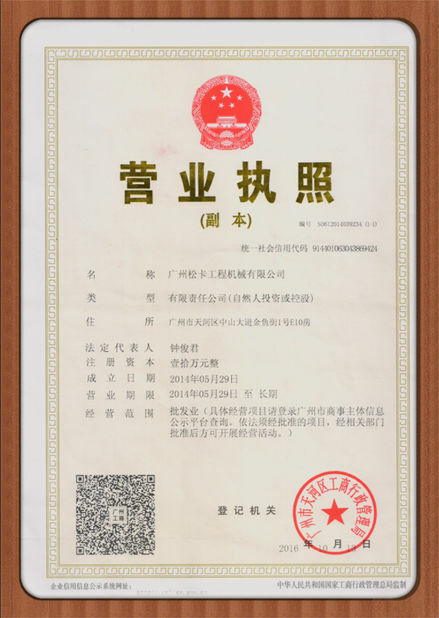 Sonka® and HQPA® are both registered in the People's Republic of China. 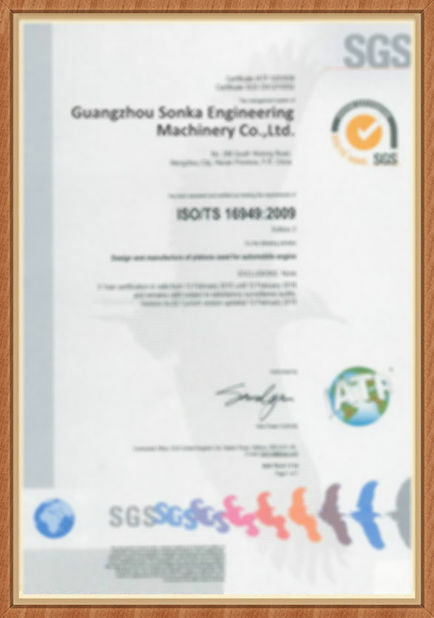 Guangzhou Sonka Engineering Machinery Co.,Ltd came into the mechanical engineering, heavy diesel parts industry since 2008 . 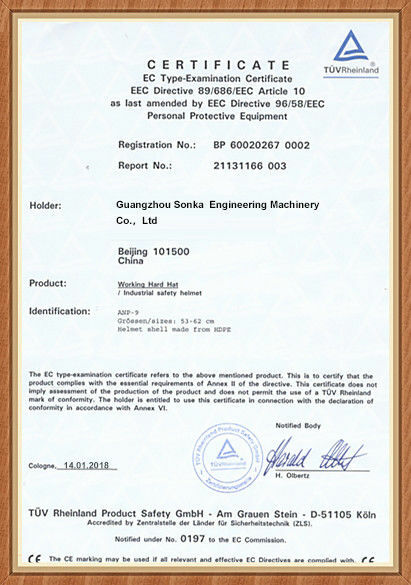 With 10 years experience in heavy machinery spare parts industry especially focus on the oil seal. 5.Providing various of excavator parts. 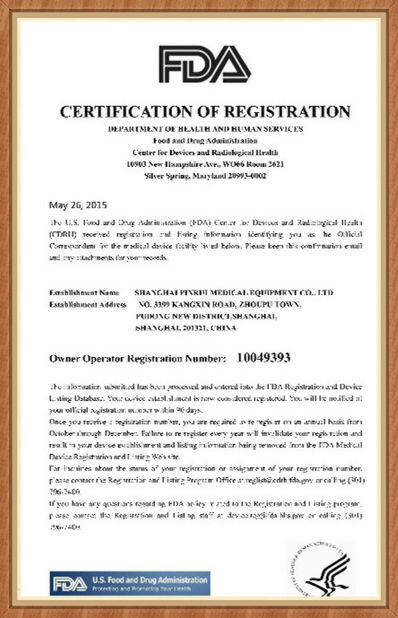 6.Providing various of standard rubber sealings. 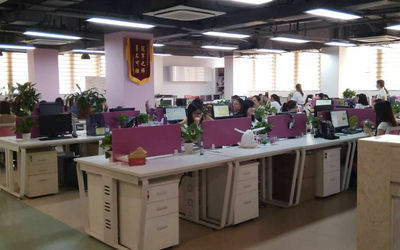 7.Providing technology support to new product development. molding for rubber parts development. 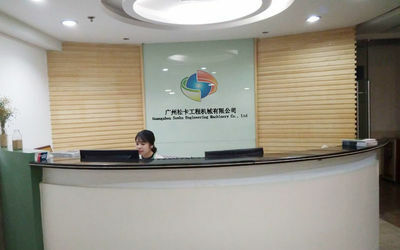 Our team is technical, strong, and powerful with experience in rubber field in average, which can solve the technical problems of rubber seals for you rapidly.